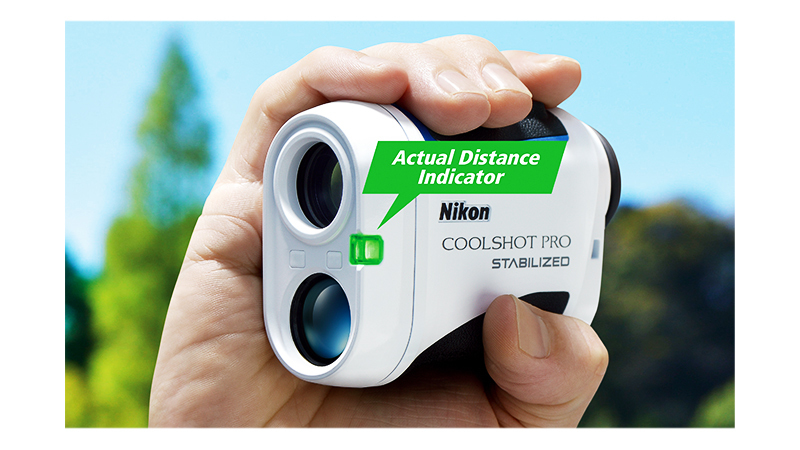 The new COOLSHOT PRO STABILIZED provides a major advantage for golfers who rely on accurate distance measurements before taking a shot: Unshakable confidence. 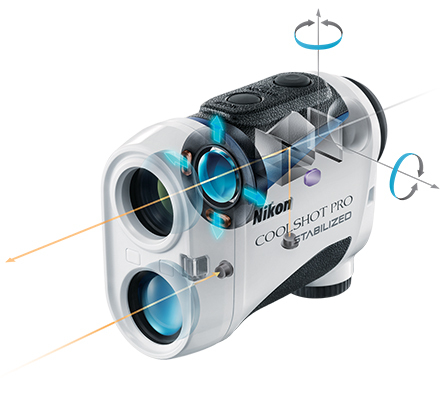 Through technology that stabilizes the slight hand movements that occur while ranging, COOLSHOT PRO STABILIZED enables you to acquire small objects such as flagsticks faster and then direct the laser onto the target more confidently. Measurement range 8-1200 yards. Incredible Accuracy: Accurate to 3/4 of a yard, inside of 700 yards, 1.25 yards beyond 700 yards. 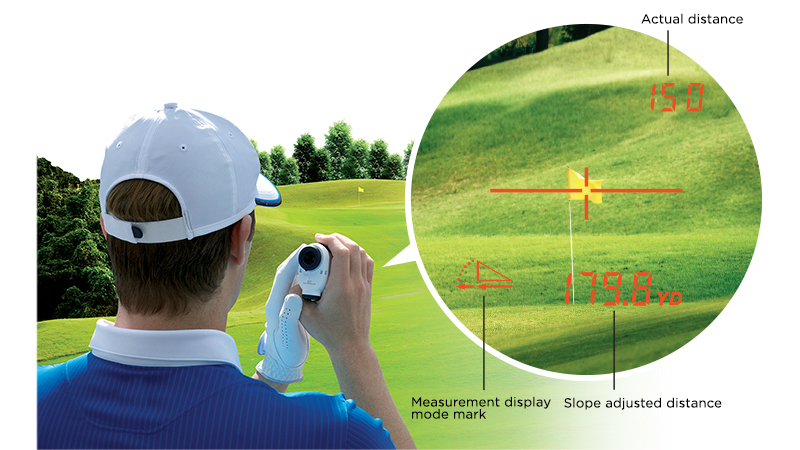 Knowing The Slope-Adjusted Distance Helps You Choose The Right Club.